A bill that would specify the handling of fetal remains that are a result of abortions has made it over another hurdle. The bill passed a Senate committee on a party-line vote. The bill would require burial or cremation of fetal remains from abortions. The ACLU Ohio’s Gary Daniels characterizes it as “legislative harassment” by abortion opponents. 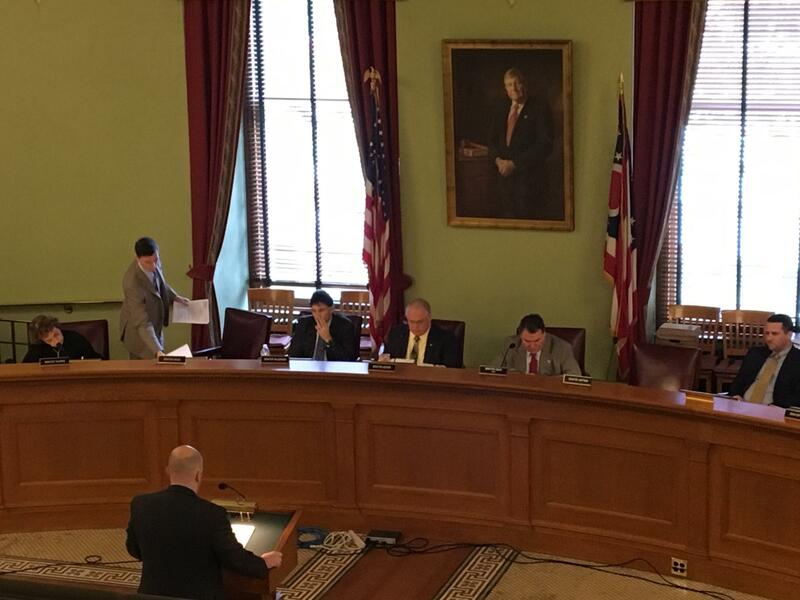 Ohio Right to Life is backing the bill, saying it is needed to ensure remains are treated humanely. Courts have put similar laws in two other states on hold. This bill now goes to the full Senate. 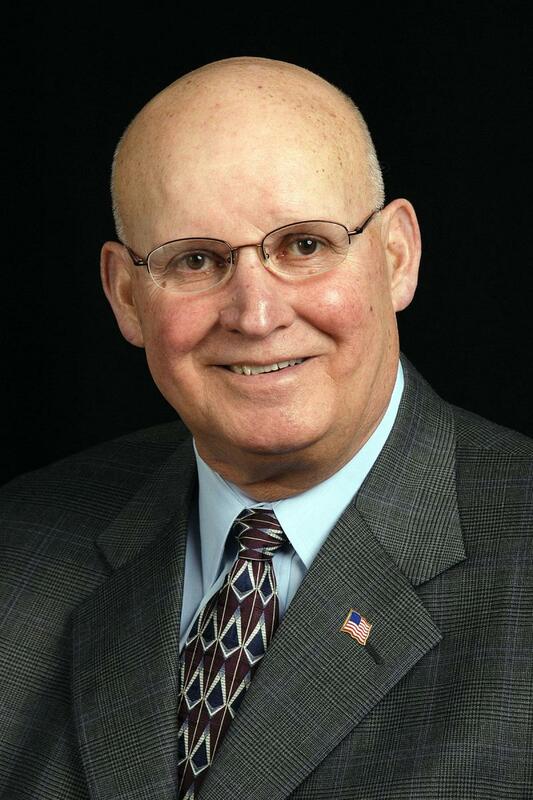 Former Ohio Senate President Bill Harris has passed away after months of battling cancer. 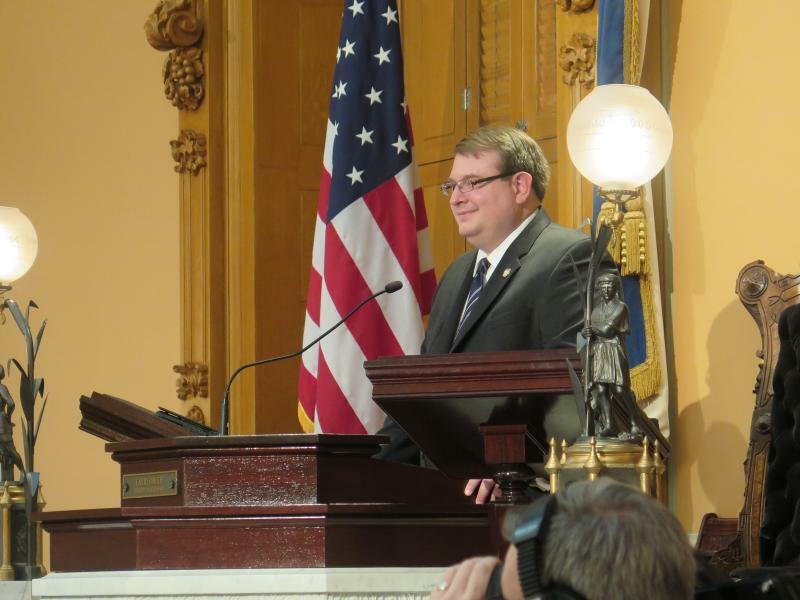 Here's a look back at Harris and his contributions to the Ohio Legislature. 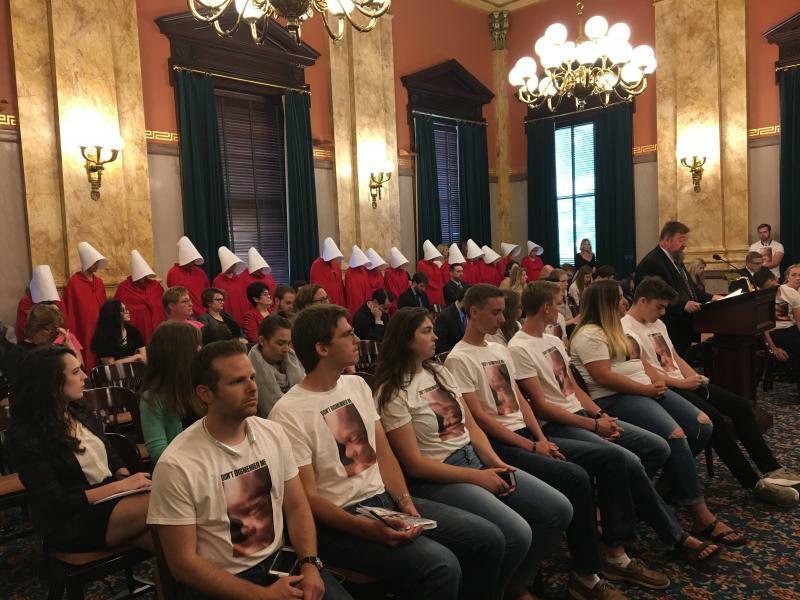 The Ohio Senate passed a controversial bill that bans the abortion method most often used after 12 weeks of pregnancy. 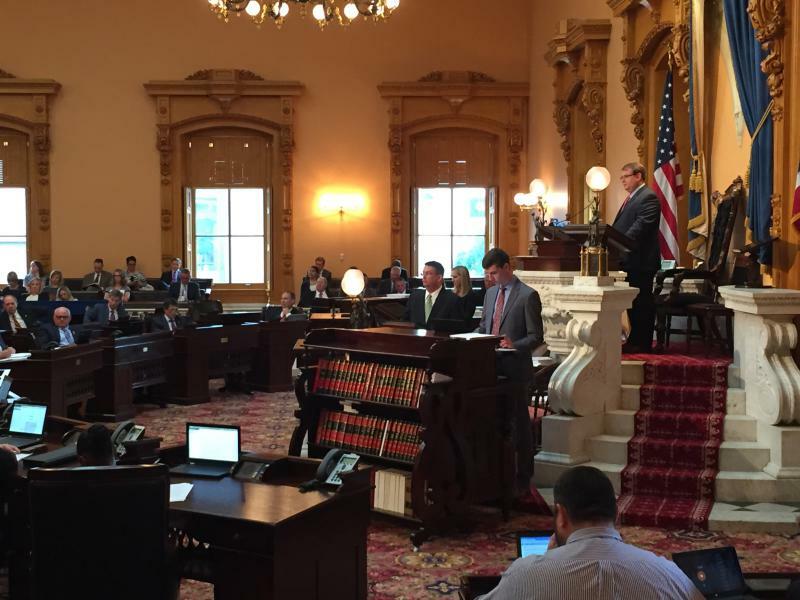 As the new session of the Ohio General Assembly starts its work, tax reform is on the mind of its top leaders. Ohio Department of Health statistics show the number of abortions in Ohio was at an all-time low. 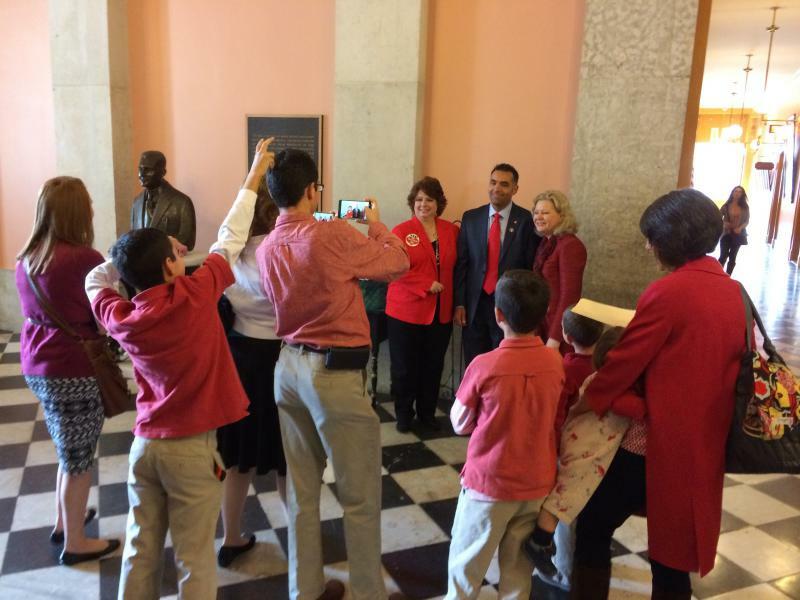 But that didn’t keep the legislature from passing more abortion legislation. A large majority of the House and Senate are made up of lawmakers with strong pro-life stances. And that’s been reflected in several changes to abortion laws in the past few years. Despite those odds, pro-choice groups want to make sure every lawmaker will hear what they have to say on the issue before casting a vote. 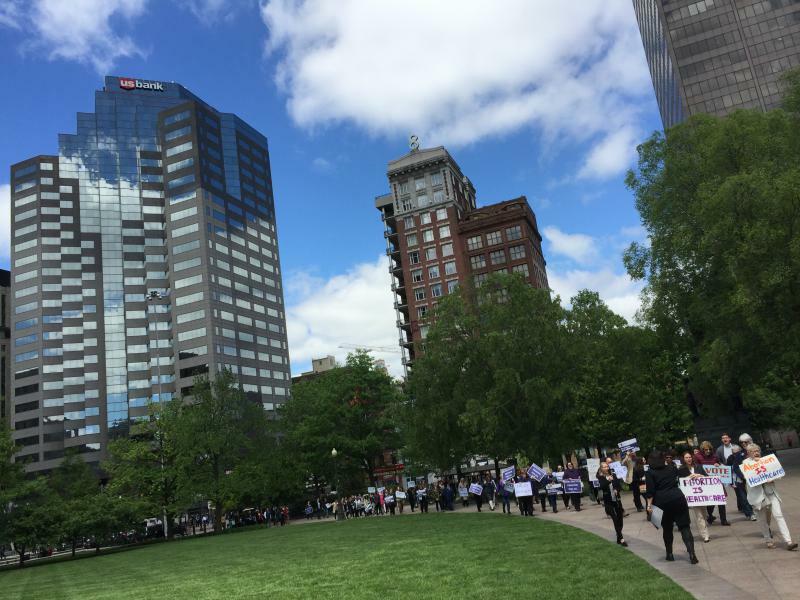 A controversial abortion bill that Gov. 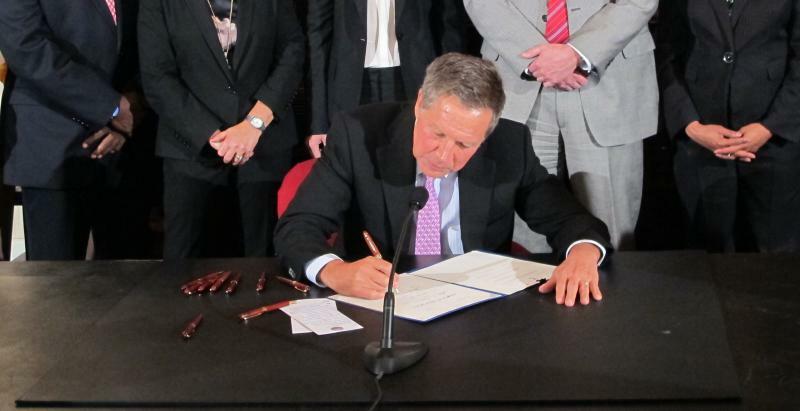 John Kasich vetoed at the end of last year has been reintroduced in the Ohio legislature. 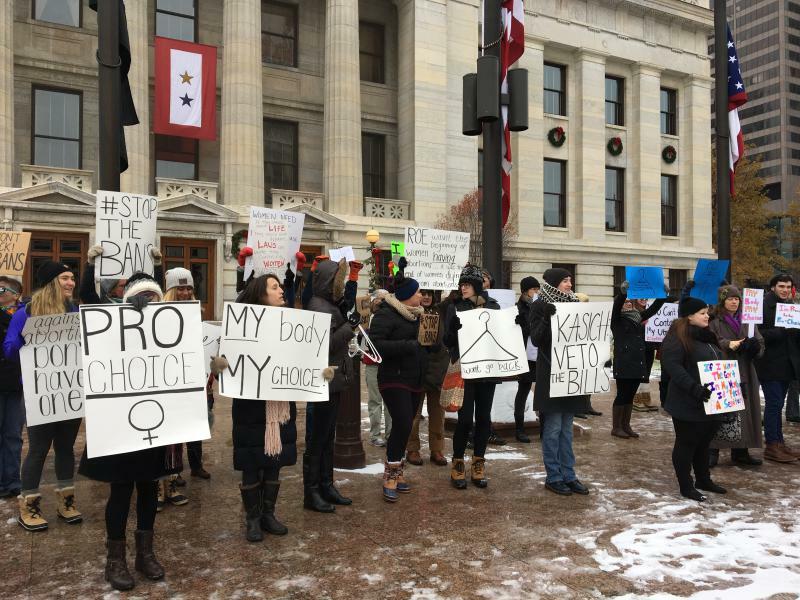 Abortion is always a contentious issue at the Statehouse. 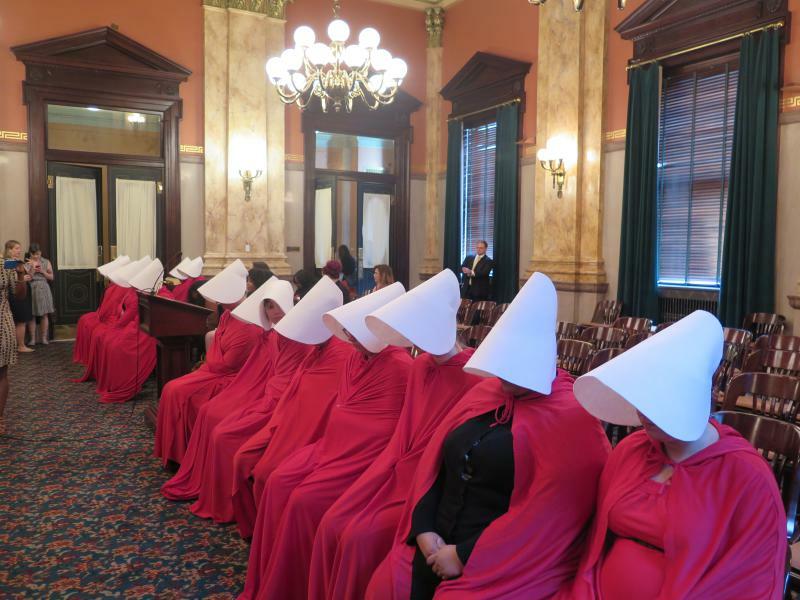 This year was no exception, as abortion ban bills took front and center stage amid the backdrop of the controversial election season.